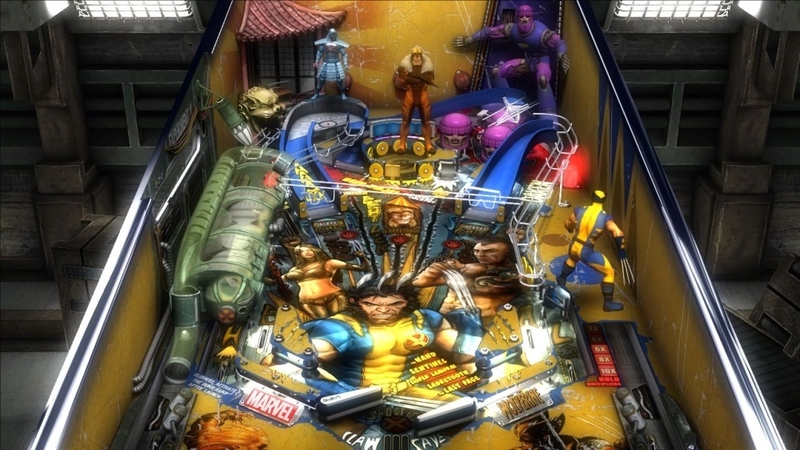 Celebrate your favorite characters with Star Wars™ Pinball: Heroes Within featuring four brand new pinball tables including Han Solo, Star Wars™ Pinball: Droids™, Star Wars™ Pinball: Episode IV A New Hope, and a table dedicated to the Masters of the Force. Feel the disturbance in the Force in Star Wars™ Pinball: Balance of the Force, featuring three brand new Star Wars™ pinball tables. The pack includes Star Wars™: Episode VI Return of the Jedi, Starfighter Assault, and a table dedicated to Darth Vader. Feel the power of the Force in Star Wars Pinball! Set in a galaxy far, far away, each of the three tables in this brand new pack lets you interact with the most iconic characters, and relive the greatest moments of the Star Wars universe: Star Wars: Episode V The Empire Strikes Back, Star Wars: The Clone Wars, and Boba Fett. May the Force be with you! The controversy over the Superhuman Registration Act has led to the unfathomable Super Hero Civil War. Choose between Iron Man, who leads the SRA's supporters, and Captain America, who sees it as a threat to personal liberties, as you assemble your team and experience one of the most dramatic conflicts in the Marvel Universe. 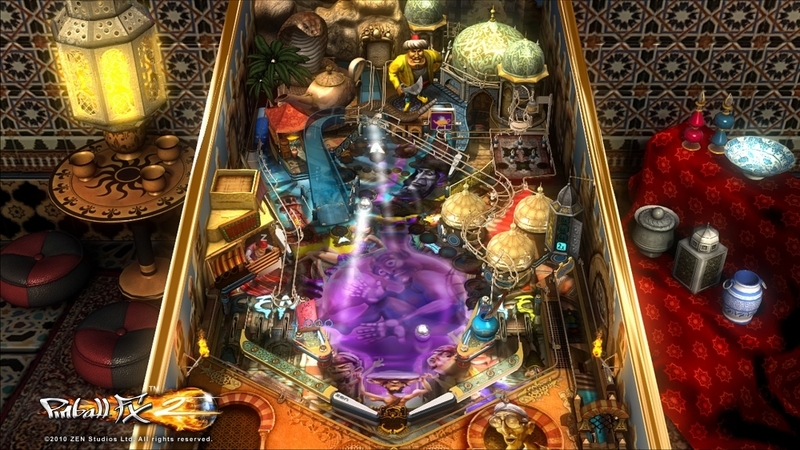 Let's give this pinball machine a spin for free! The controversy over the Superhuman Registration Act has led to the unfathomable Super Hero Civil War. Choose between Iron Man, who leads the SRA's supporters, and Captain America, who sees it as a threat to personal liberties, as you assemble your team and experience one of the most dramatic conflicts in the Marvel Universe. 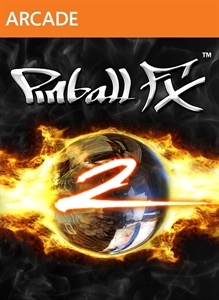 Mmmm….pinball! 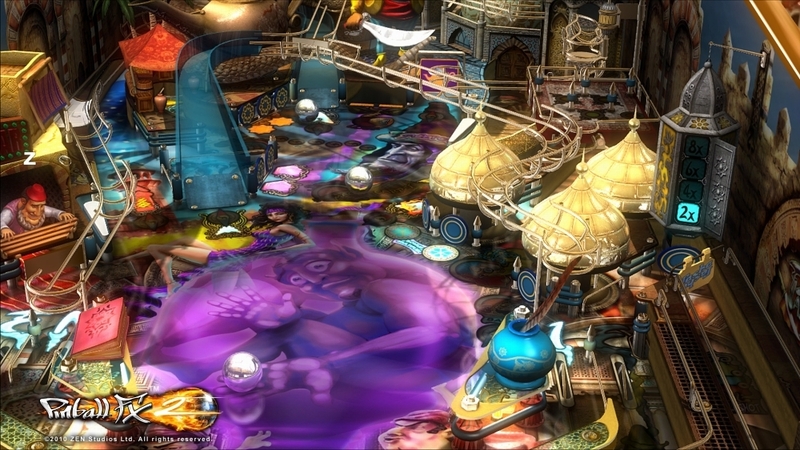 Based on PopCap's hit title, Plants vs. Zombies, Zen Studios is bringing the zombie invasion to the pinball playfield! 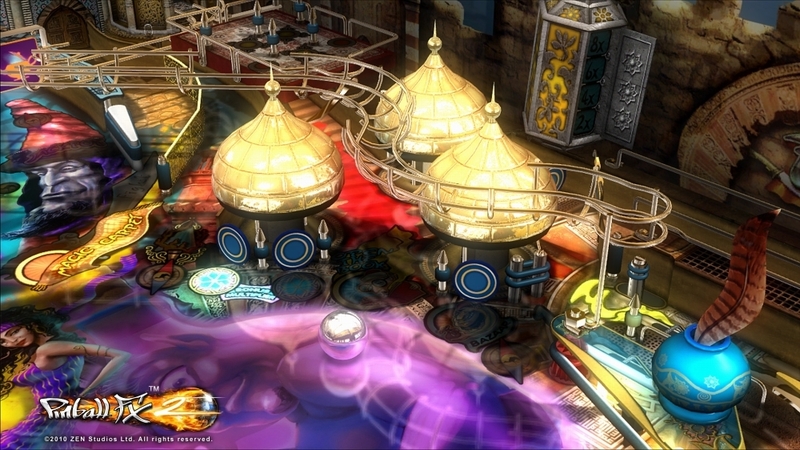 Plant your defenses and prepare your flippers for a Plants vs. Zombies pinball adventure! 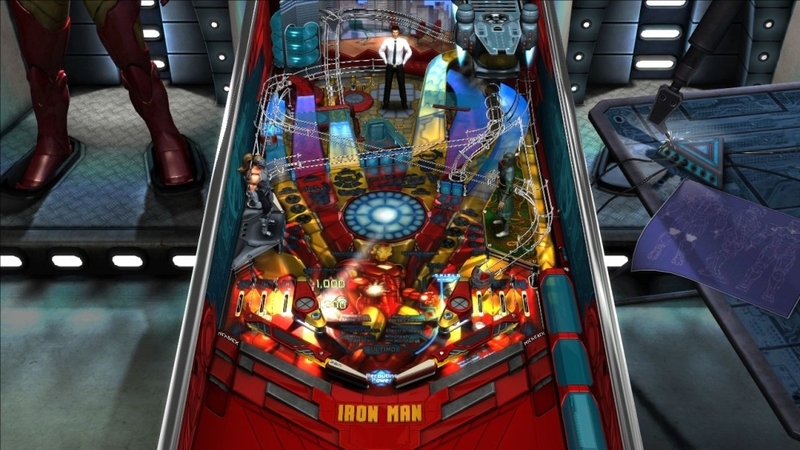 Marvel Pinball: Avengers Chronicles takes the critically acclaimed pinball series to uncharted territory. Each of the four tables in this brand new pack chronicles a blockbuster event in the Marvel Universe: Marvel's The Avengers (based on the 2012 film from Marvel Studios), Fear Itself, The Infinity Gauntlet and World War Hulk. Avengers Assemble! It is the sworn duty of every knight to seek out evil, defeat it, and take its stuff. One such knight is Max, whose enthusiasm for combat is surpassed only by his love of rare and valuable loot. Join Max as he battles hordes of evil (or just evil-looking) monsters, rescues a wealthy princess, and accumulates the loot and xp that make good worth doing. If Max suffers a defeat, never fear! He will return in the next game with all of his hard-won loot and experience levels intact. 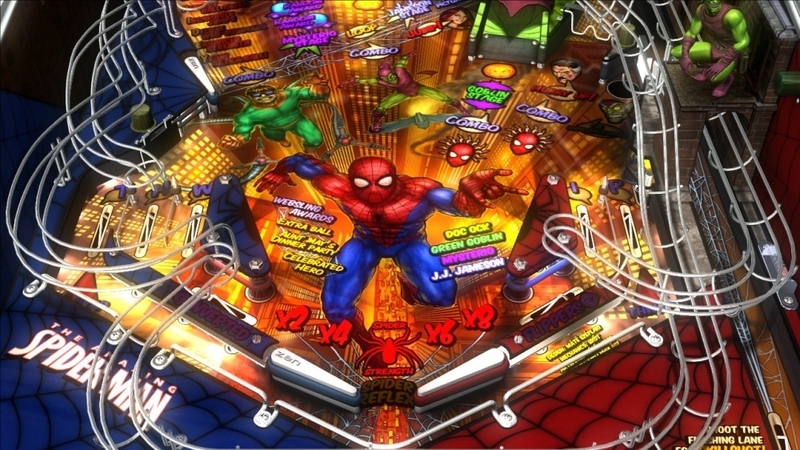 Marvel Pinball returns to Pinball FX2 with Vengeance and Virtue, a package of four brand new beautifully crafted pinball tables: GHOST RIDER: Outwit the insidious villains summoned by Lucifer, and ride through Hell with Johnny Blaze! MOON KNIGHT: Eliminate Morpheus, Midnight, Black Spectre and Bushman, culminating in an epic battle with the god of evil and death! THOR: Wield the mighty hammer Mjolnir to fend off Loki, the Destroyer, Ymir the Frost Giant, Surtur and other enemies on the Thor table! X-MEN: Help Xavier and Cyclops defeat Magneto, Juggernaut, Mystique and the Blob. Engage Sentinels in the Danger Room, and relive the Dark Phoenix Saga with actual comic book dialogue! 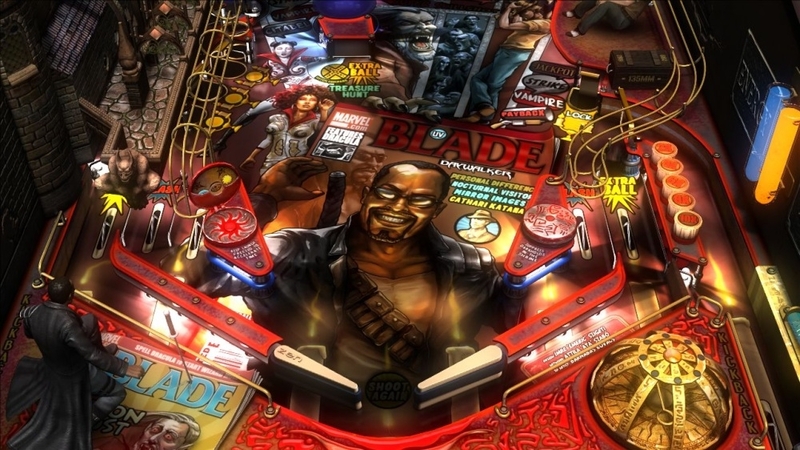 Marvel Pinball returns with Vengeance and Virtue in four brand new pinball tables: GHOST RIDER: Outwit Lucifer's insidious villains, and ride through Hell with Johnny Blaze! MOON KNIGHT: Eliminate Morpheus, Midnight, Black Spectre and Bushman, culminating in an epic battle with the god of evil and death! THOR: Wield the hammer Mjolnir to fend off Loki, the Destroyer, Ymir the Frost Giant, Surtur and others! X-MEN: Help Xavier and Cyclops defeat Magneto, Juggernaut, Mystique and the Blob. As a paranormal detective, your job is to investigate mysterious and supernatural phenomena. You'll have your hands full with hauntings, weird creatures, and inexplicable lapses in the laws of nature! Even the silver ball is not immune to the erratic forces at work within this table. As a paranormal detective, your job is to investigate mysterious and supernatural phenomena. You'll have your hands full with hauntings, weird creatures, and inexplicable lapses in the laws of nature! Even the silver ball is not immune to the erratic forces at work within this table. 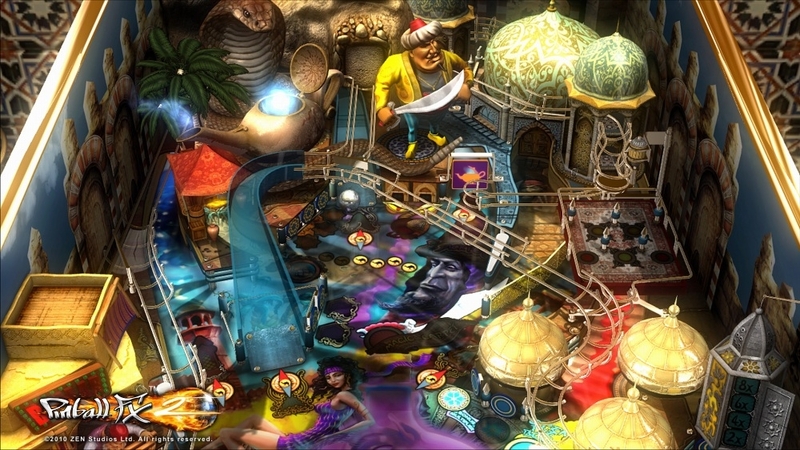 Let's give this pinball machine a spin for free! For centuries, the forbidding stone structure has stood outside the village, undisturbed. Until two children decided to venture inside to uncover its secrets. Guide Jake and his sister through an ever-changing labyrinth of twisting corridors, secret passageways, and terrifying encounters with the castle's denizens. Splosion Man captured! The World is safe... At least, that's what they thought! Straight from the science lab, Ms. Splosion Man is out of control, even more dangerous...and pinker than her better half. She's on a mission to save Splosion Man from the grasp of the giant robot, the Mighty Eternal. The Scientists will try anything to stop her during this perilous quest. Ms. Splosion Man will Splode herself through Energy Walls, Electric Beam Hazards, Rollerbots, and hundreds of barrels and Zip lines to reach her goal and save Splosion Man. Engage Cap, Bucky and members of the Howling Commandos in an all-out assault on Baron Zemo's castle. Destroy the fearsome Sleeper robot, face the Red Skull in a series of battles, and recover the omnipotent Cosmic Cube from his grasp! 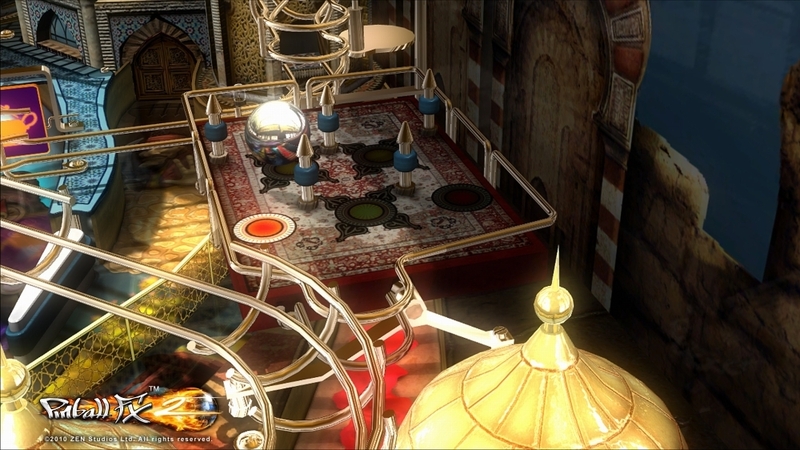 Let's give this pinball machine a spin for free! Engage Cap, Bucky and members of the Howling Commandos in an all-out assault on Baron Zemo's castle. Destroy the fearsome Sleeper robot, face the Red Skull in a series of battles, and recover the omnipotent Cosmic Cube from his grasp! The shadow of the mighty Galactus approaches Earth! His herald, the Silver Surfer, has discovered our lush planet and called the ruler of the Power Cosmic, who is already on his way. A menace to the entire galaxy, Galactus wants to consume the Earth by converting it into pure energy. Only the Fantastic Four can face this challenge, as only they have enough power to obtain the Ultimate Nullifier and with it coerce the ruler of the Power Cosmic to depart. But before the Fantastic Four can meet with Galactus, they have to deal with Doctor Doom and his Doombots, invading Skrulls, and much more.